This week at Installation 01, we reached 15,000 spartans! That's an absolutely huge number, and we're grateful to have each and every one of you here. 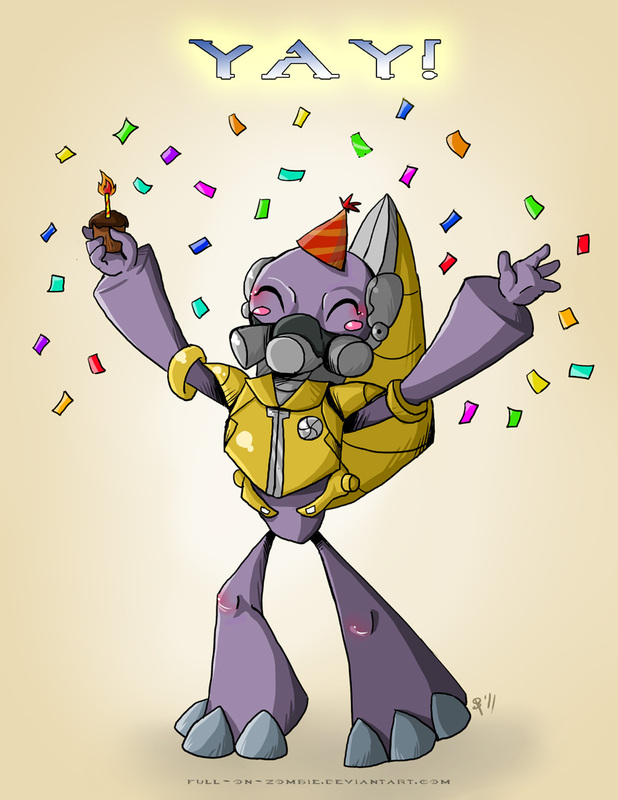 The birthday party grunt is extra fitting this week, as it was Ghost 0f Dawn's birthday on April 10th. Be sure to wish him a happy (belated) one in Discord! Now, into this week's update. You might see some new faces around the Discord. This is due to a massive security breach in which passionate Halo players have broken into the Installation 01 team. They've made it past the most advanced security system mankind has ever invented: interviews. You might find Neon signs hanging in store windows to indicate they're open for business. Neon's actually not a sign, nor does he know sign language. He does sign his art, though. 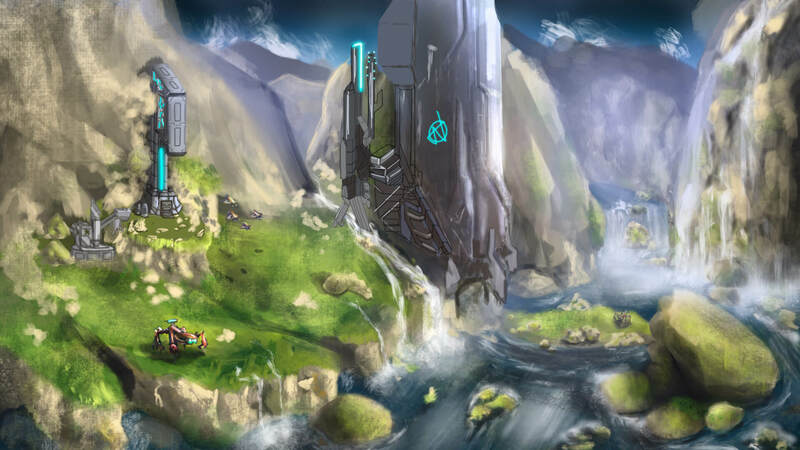 He's applying his drawing skills to Installation 01's concept art. You'll see his art come to life before your very eyes once you hop into the game. I couldn't pass up that opportunity. 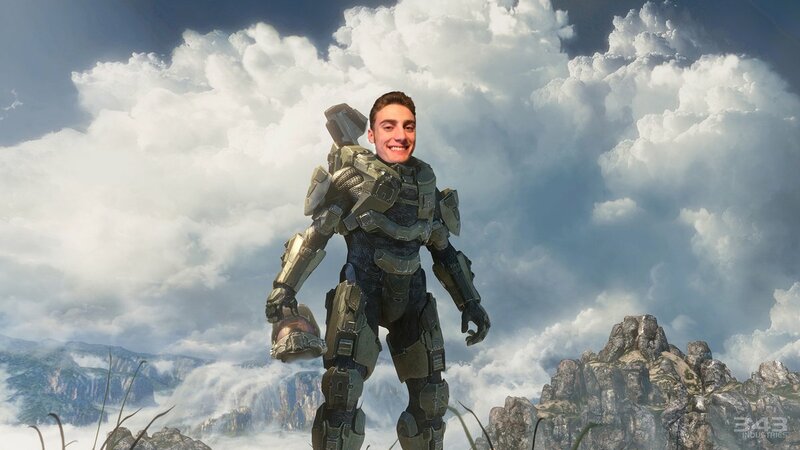 Kyxe will be joining Jafet in the quest to create the most badass soundtrack possible for Installation 01. When those sweet tones will hit your ears you'll forget everything you've ever known. You better run, better run. Faster than my puns. I asked BlazeDillon to give me his name to add to our team page, but all I got was "Blaze Lightcap." Either his parents forgot they were naming a child, or that isn't really his legal name. Regardless, now he's stuck with it. Dillon has been brought on to oversee map design and make sure our game is actually fun to play. As always, you can find the community's videos on the homepage. In case you missed them, here's what the community has been up to this week. There's even some raw, uncut gameplay. All aboard TheHypeTrain! This week, Bean memes, also known as Bemes, have lost some ground against the mighty Matthew Lake. Market share is down, and there's only one man to blame. You know who it is. Stay tuned for some updates to the website in the coming weeks as well. It's in development too.